Smaller phones need cases, too. 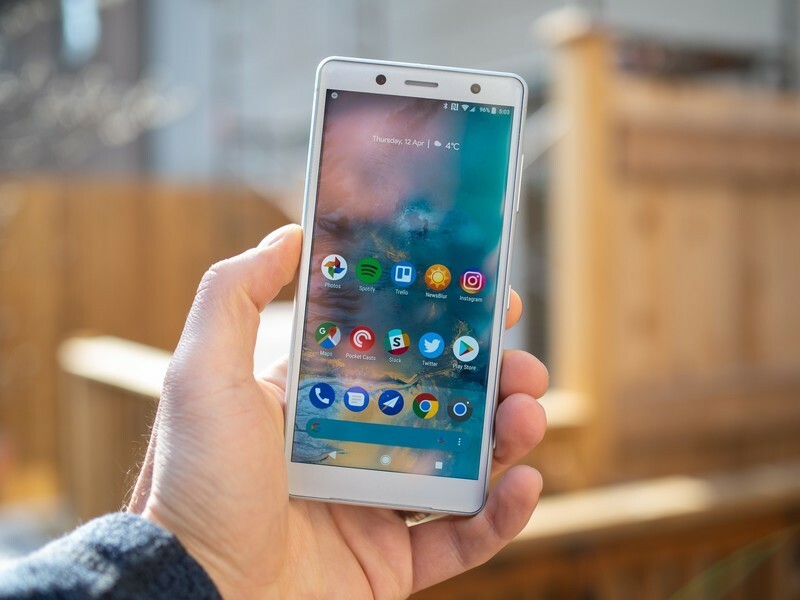 The Sony Xperia XZ2 Compact is a small phone living in a big phone’s world. Despite its pint-sized form factor, it’s a great phone with impressive specs. We’ve rounded up the best cases available for the Xperia XZ2 Compact so you can keep your new phone safe from harm. Ringke is one of the top phone accessory makers the world over, and the Onyx case is one of its most well-known designs. 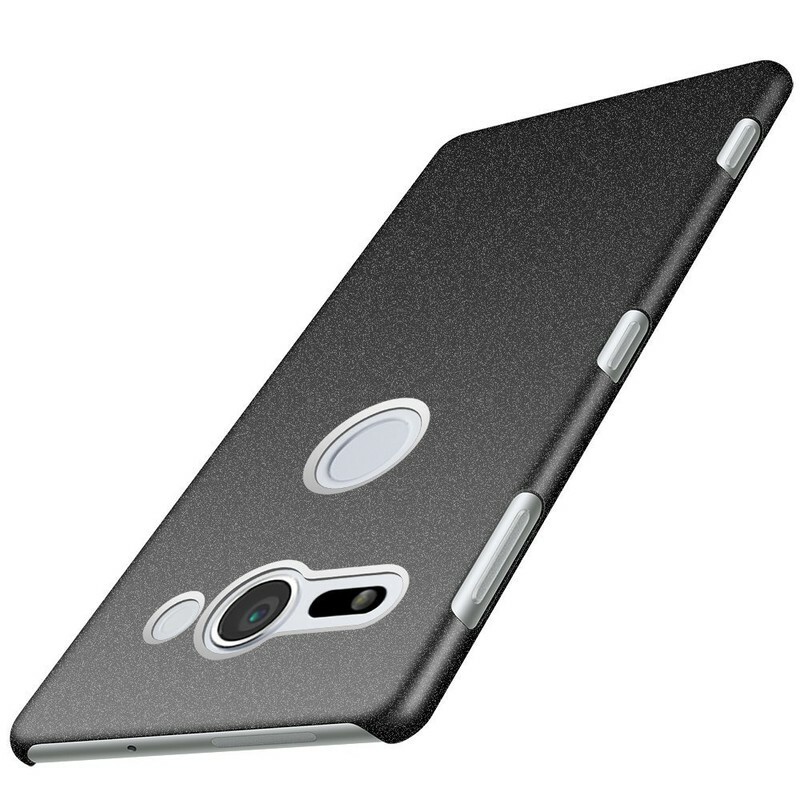 Featuring precise cutouts around the camera and fingerprint sensor on the back, the bottom half of the case features a ridged pattern that’s sure to help with your grip. And it looks pretty sleek as well. The top half has a brushed steel look, with a reinforced bumper that protects against drops. Ringke’s Onyx case is available for $11 in both black and lilac purple color options. From Spigen comes the Rugged Armor case, which is my go-to recommendation for pretty much any phone out there. The reasons this case is so great is because it’s thin and lightweight while offering the protection your device needs, especially in the corners. The carbon fiber accents at the top and bottom look great, too, when paired with the matte finish of the rest of the case. 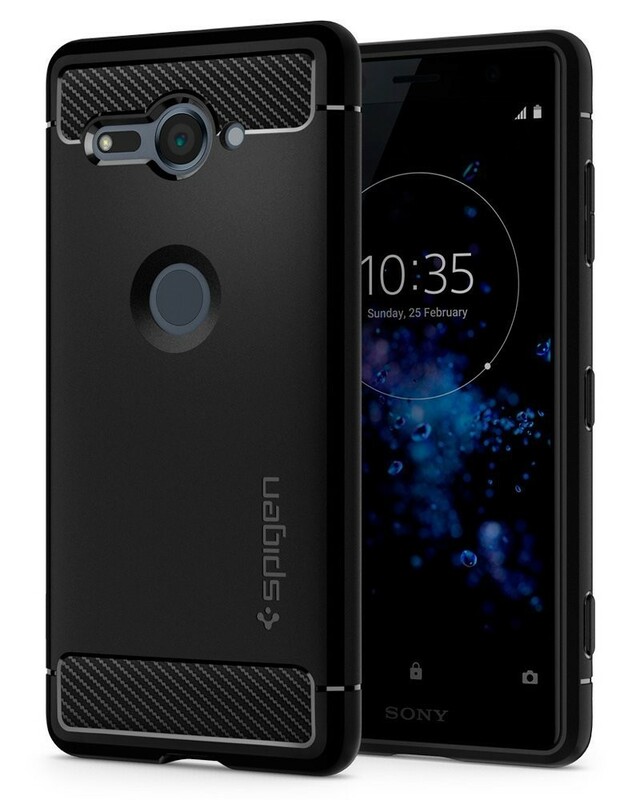 You can get Spigen’s Rugged Armor for your Xperia XZ2 Compact for just $11. 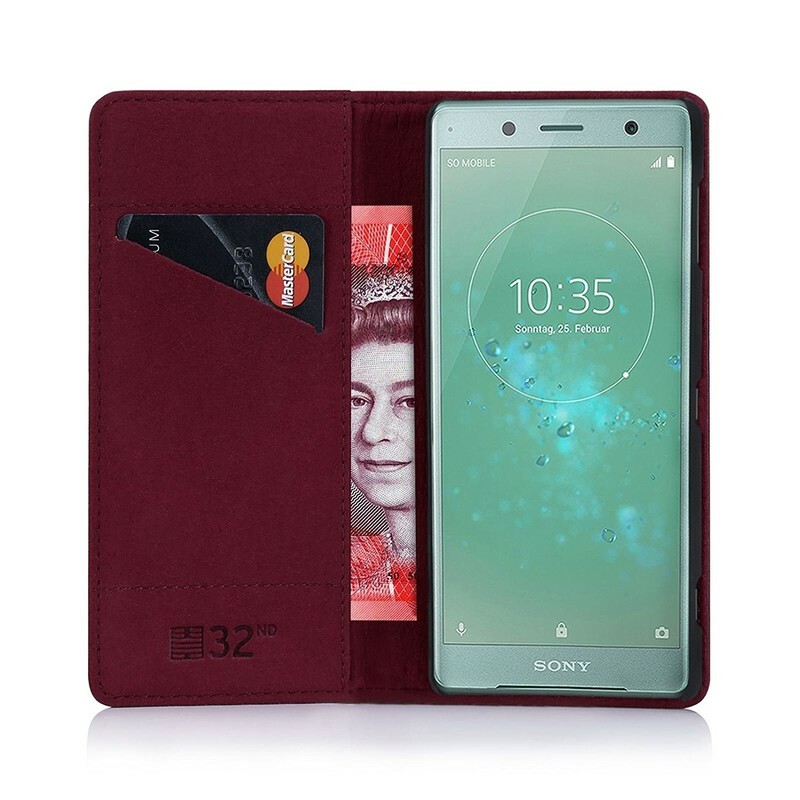 Wallet cases are both stylish and functional, and if you want one for your Xperia XZ2 Compact, this case from 32ndShop is your best option. These cases are made with genuine leather and a soft satin finish on the inside, where you’ll also find a card slot and a pocket for cash and receipts. 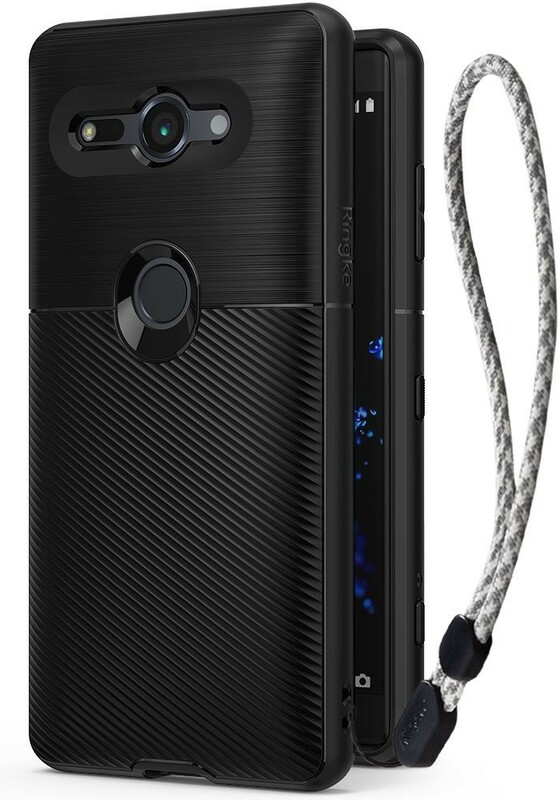 The case doesn’t impede the functionality of the phone at all, and the front cover protects the display better than any other case on this list. Get this stylish case in your choice of three colors for just $20 on Amazon. Anccer is known for making thin-and-light cases that don’t add much bulk to the phones they’re attached to. On a device as chunky as the Xperia XZ2 Compact, being able to protect the phone’s frame and back without adding weight or thickness is definitely appreciated. Moreover, the Anccer Ultra-Thin Case, which is available for most phone models, has a grippy “gravel” texture that makes the phone easy to grip. Grab it for just under $12. Which is your favorite case? Let us know what you’d use to protect your Xperia XZ2 Compact in the comments below!